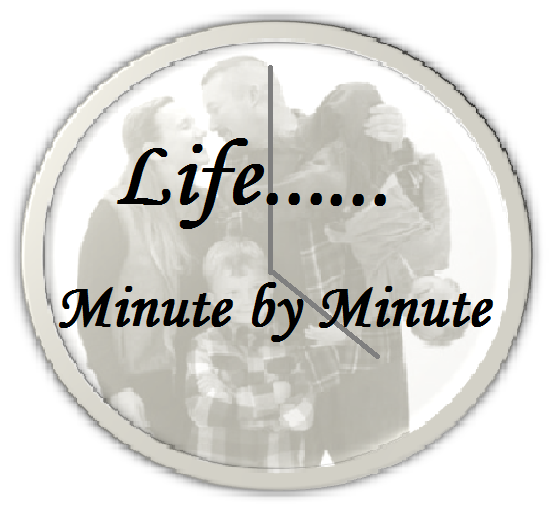 I apologize for my absence from the blogging circuit recently, life seems to get the best of me at times and I forget to make time for myself to do the thing that I love to do- which is write. Having said that, there is something on my heart and on my mind tonight that I need to get out. One of my favorite authors as many people know is Kyle Idelman. In fact, I recently had a fangirl moment several weeks ago when he followed me on Twitter (don’t judge). He wrote what has become one of my favorite reads, a book titled Not a Fan. 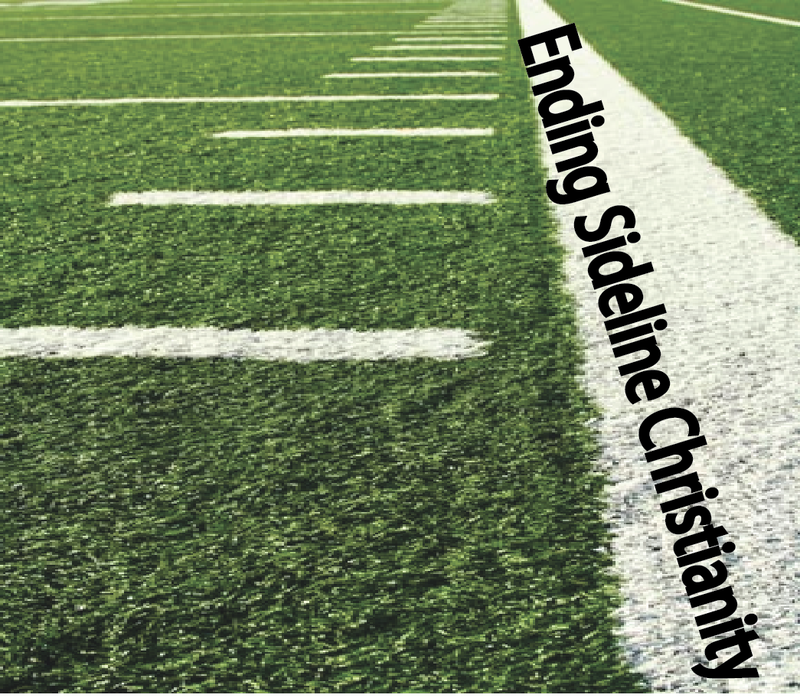 In that book, Kyle describes the need for Christians to get off the sideline and stop being merely fans of Christ and he urges Christians to get in the game and become active in the ministry of Jesus. I have never seen a time where this concept applies more than now. The idea that the church is essentially shooting itself in the foot when it comes to the purpose that has been laid out before us by God’s word is frustrating to say the least. In fact there was so many angles that I felt needed addressed that I had to get down the essence of the problem. So, I pray as you read this- if you are a professed follower of Christ- that we will take this not necessarily as a condemnation, but a chance to reflect on how well we are completing the vision that God has placed before you. In stead, we have handed this job over to the government to do for us. We like to make posts on social media about the welfare system and how the government needs to revamp the system that so many think is abused, but we honestly have to ask ourselves, what are WE doing about it? We complain about a system that is broke, but it’s a system that wouldn’t be necessary if we only stepped up, fulfilled our biblical obligation, & helped the less fortunate, the homeless, the widowed, & orphaned. When is the last time we sacrificed, truly sacrificed to reach out to the least of these? This is not a revelation of what I believe you should do, I too, have had to step back & reevaluate myself to this end- what am I doing to help & am I making the sacrifices that are necessary? So, what is the cause? I really think the church today is much like the church at Ephesus in Revelation. I believe that God is pleased with most of our attempts to stand up for the truth of Christ and our willingness to stand up and not put up with people who would attack our faith, but just like the church at Ephesus- I think we have lost our first love; meaning that we are so caught up in defending truth, that we forget that God also charged us with showing mercy & grace. I have heard these described as Grace God is giving us what we don’t deserve and Mercy is God not giving us what we do deserve. Are we doing that while we defend truth? We can no longer be one dimensional when it comes to our faith for God is certainly not one dimensional. Our theology needs to be clear as ice, but shouldn’t be equally as cold. It’s time! It is time that we get off the sidelines and get to work at the task charged to us by our Savior. We need to be about Kingdom business and furthering His plan. During this Christmas season, what will we do to answer the call of countless people who will be without many things they NEED? How will we respond when we see a young child who won’t know a Christmas or a parent that desperately wonders where the next meal for child will come? My fellow believers, it’s time to show the world that we are more than just a political voice on a November Tuesday and fulfill the calling that God has bestowed on us with His blessings. Make it your goal to not only share & sacrifice for other people, but also to be intentional about it- not for your glory, but for His. Let’s end sideline Christianity and return to our first love- the love for our fellow man.